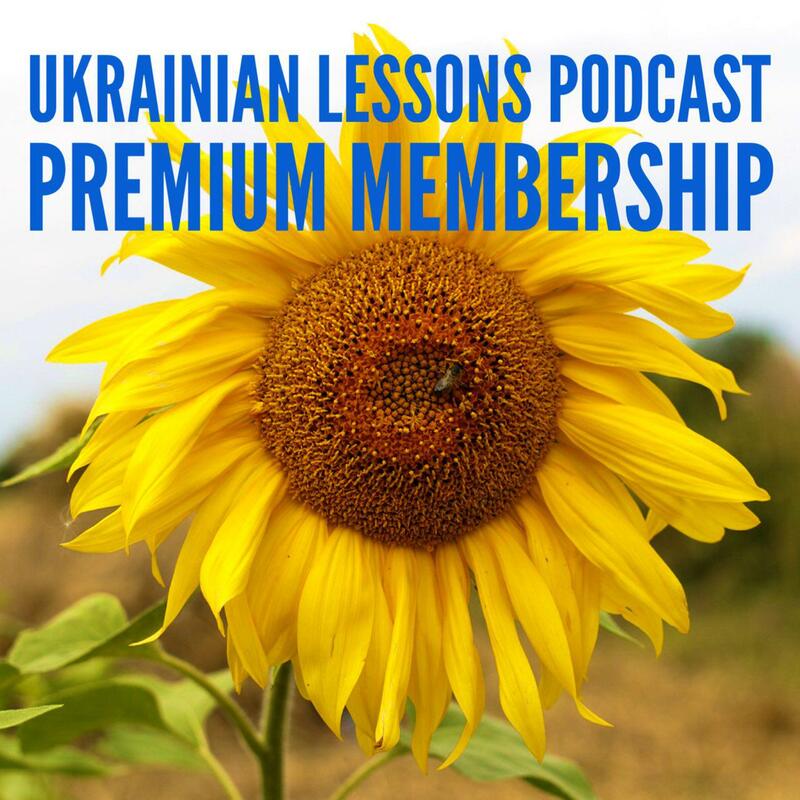 We have already learned how to form plural of nouns in Ukrainian. 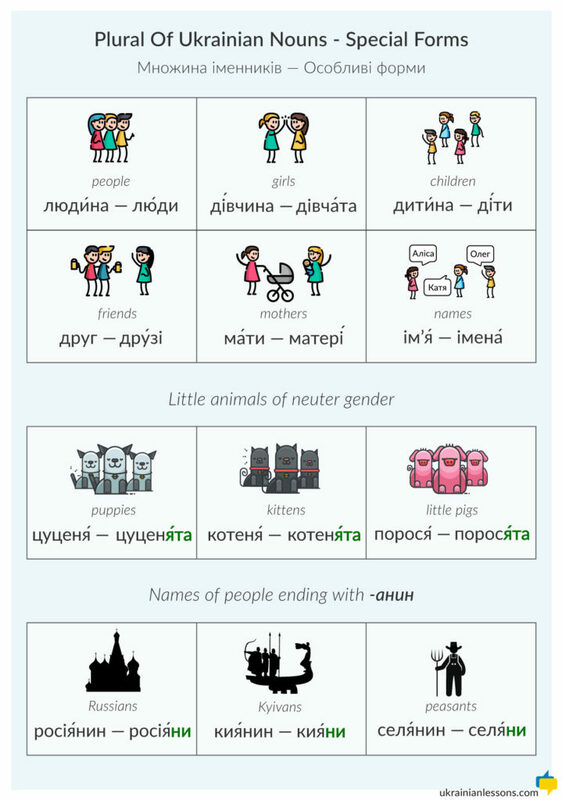 But not all Ukrainian nouns follow the rules we have learned, there are some особливі форми множини іменників – special forms of plural of Ukrainian nouns. Let’s learn them today! You can practice the pronunciation of those words with the recordings below.